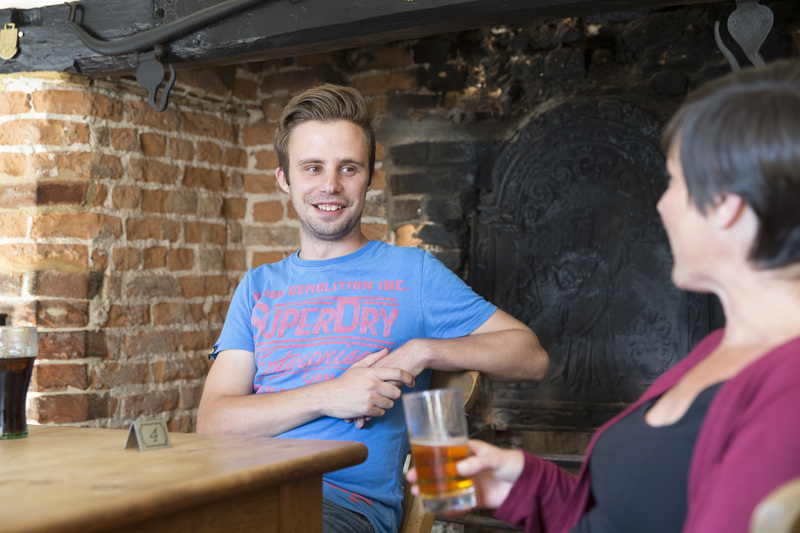 In the heart of Sandwich, offering fine ales, great food and a warm welcome. 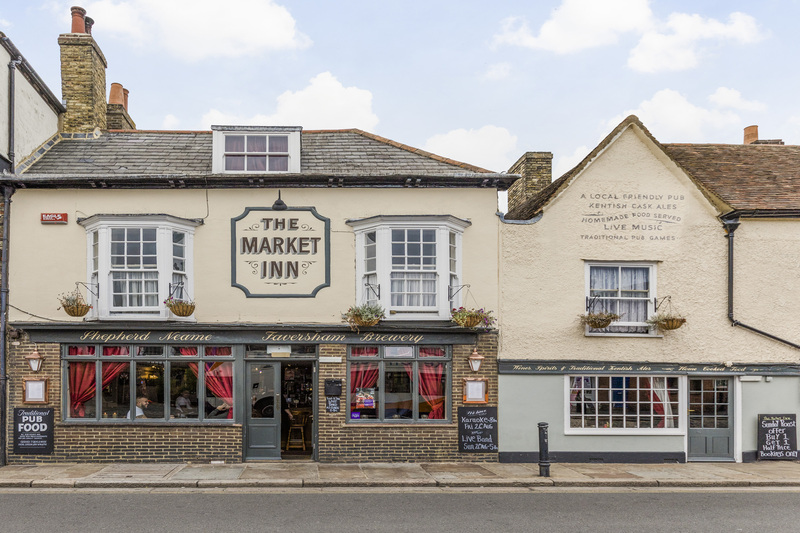 The Market Inn is a family-friendly pub in Sandwich, serving traditional hand-pulled ales and hearty homemade food from a prime spot on the town’s market square. 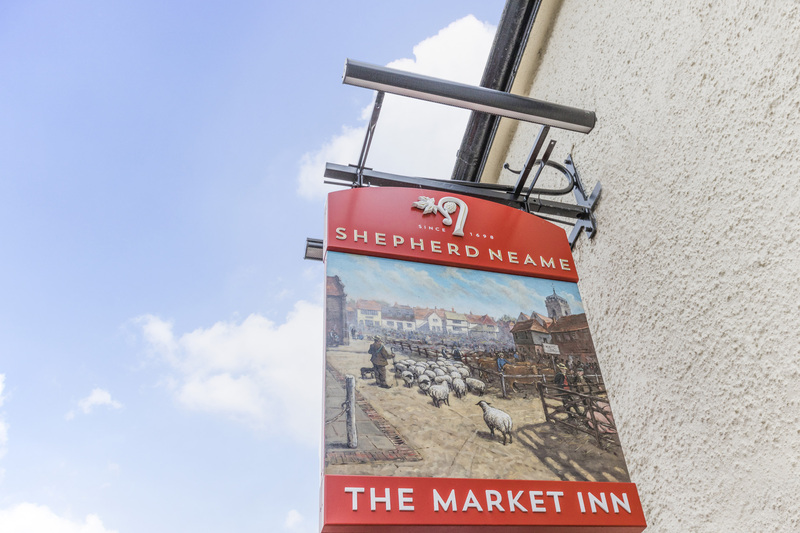 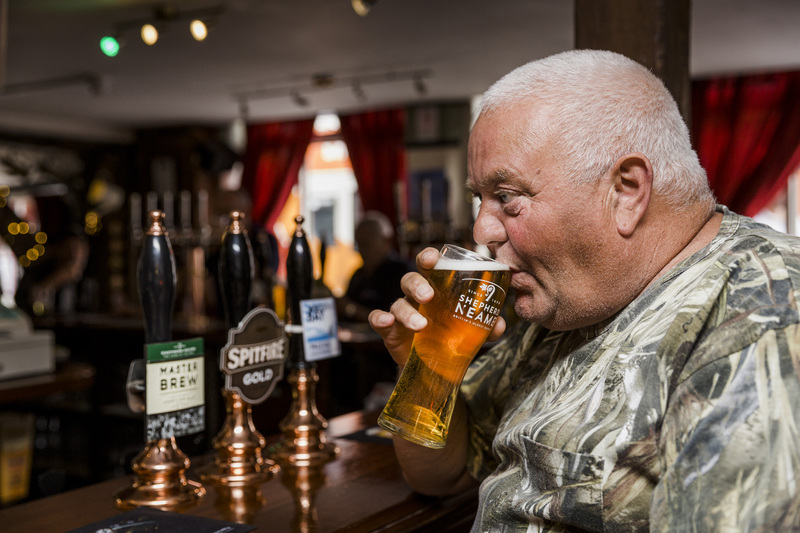 Both literally and figuratively at the heart of the local community, it’s a warm and friendly place for locals and visitors to come together over a drink - with fantastic local beer supplied by Kent’s Shepherd Neame brewery, and a great selection of wines, lagers, spirits and soft drinks. 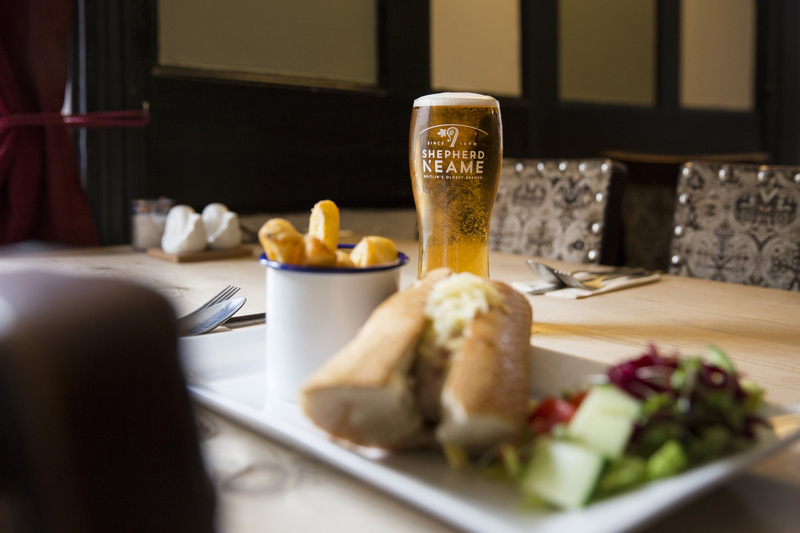 If you fancy a bite to eat, there’s a menu of tasty traditional dishes - crafted from locally sourced ingredients wherever possible. 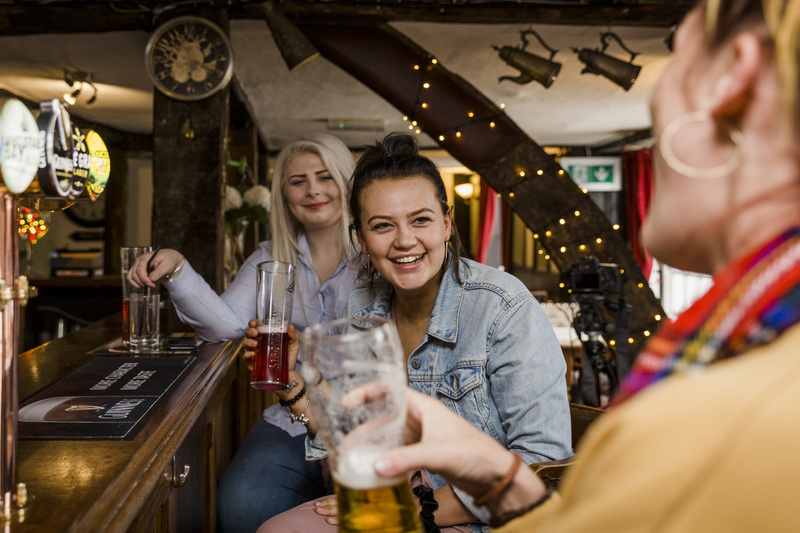 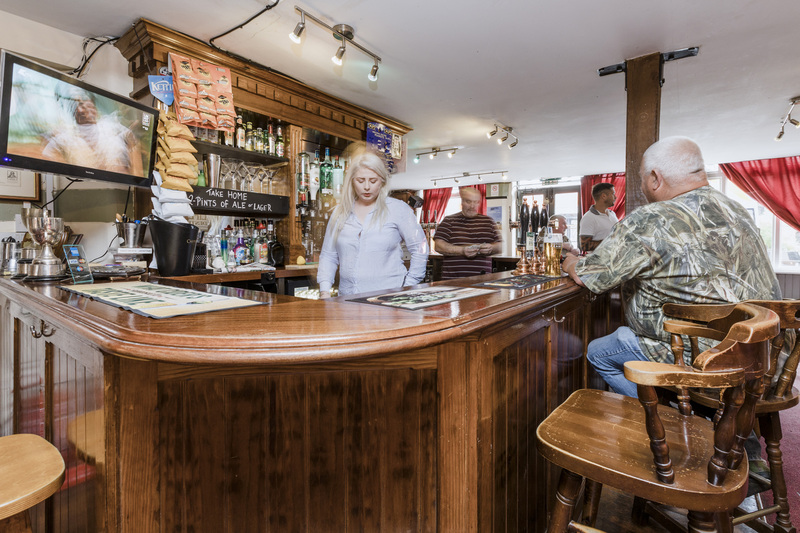 The Market Inn also satisfies your appetite for entertainment, with a regular calendar of events including live music, karaoke and a popular pub quiz. 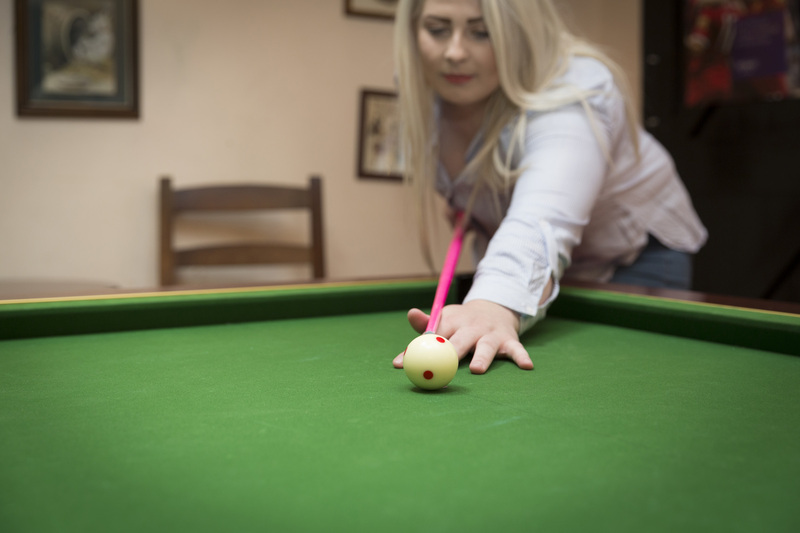 And even when there’s nothing on, you can make your own fun here - with darts, pool and bar billiards sure to bring out a little friendly competition among your group.